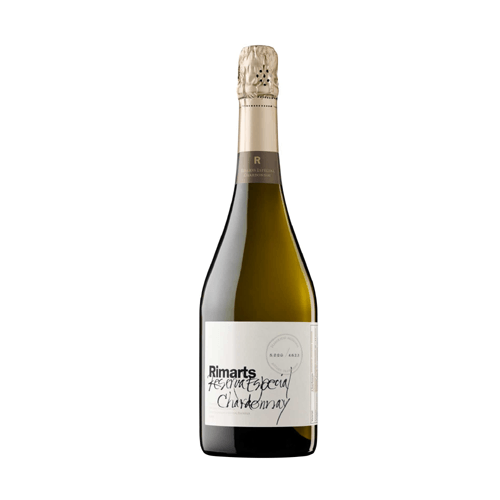 Cava Rimarts Reserva Special Chardonnay is single variety cava elaborated with Chardonnay grapes in Sant Sadurni d’Anoia. The ageing period lasts 40 months. Cava Rimarts Chardonnay has a fine and persistent bubble, a fresh and enticing bouquet and retro-olfactory notes of fruit. Cava Chardonnay Rimarts is under the Denomination of Origin Cava. 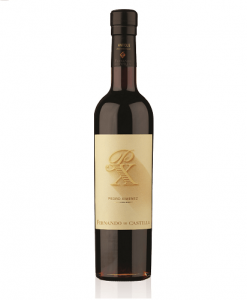 We suggest drinking it with seafood and oven-roasted food.